Builders and homeowners are becoming more aware of the benefits of adding the right insulation in their home. 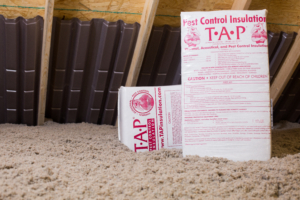 TAP® Pest Control Insulation represents a unique opportunity for insulation contractors across the country to grow their business. Almost every U.S. state, however, requires a pest control license to sell and install TAP® Pest Control Insulation. Due to demand by insulation contractors who were interested in expanding their business, we initiated an initiative to partner Insulation Contractors with Pest Management Professionals. There are over 19,500 pest control companies in the U.S. Many of whom do not want to purchase equipment or dedicate personnel to the installation process. They would prefer to sell the service and subcontract the install to a trusted and qualified insulation contractor. This is where YOU are needed! Why partner with a pest control company? Pest management professionals have established relationships in approximately 25% of existing households across the country. They regularly provide pest control solutions to their customers who are concerned about the structural integrity of their home and their family’s health. These relationships are built on trust which affords them the unique opportunity to regularly inspect attics and discuss pest control solutions, such as TAP Pest Control Insulation, on a regular basis. 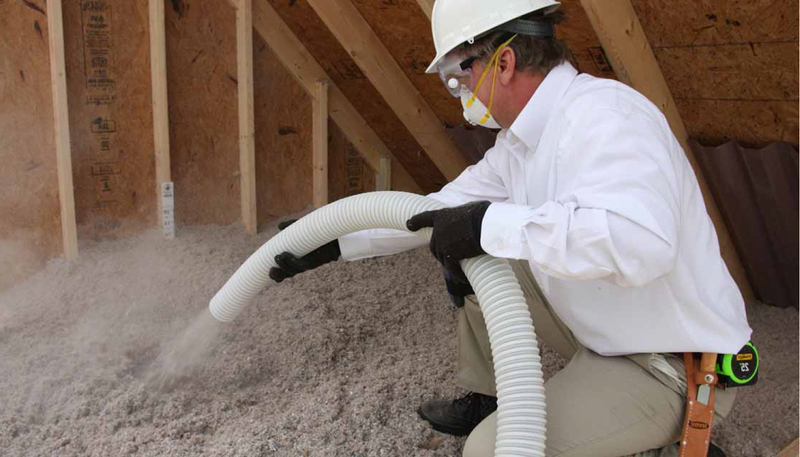 Sharing the need for additional insulation based on the U.S. Department of Energy’s recommendations while providing a permanent layer of pest protection that pays for itself in measurable dollars. In addition, pest management professionals also have established relationships with new home builders and general contractors since most homes require a termite pre-treatment. Partnering with a pest management professional provides you a new stream of retro-fit install opportunities and a unique way to differentiate your service that was unavailable before. In addition, the TAP® Pest Control Insulation sub-contractor program offers impressive margins to both the selling pest management professional and the insulation contractor. We recently polled our pest control client base and discovered that a whopping 95% of respondents were interested in the opportunity to subcontract their work to a properly licensed insulation contractor. We are happy to work with your team to help navigate the details of the current regulations and, where possible, make introductions to pest management professionals interested in selling TAP® Pest Control Insulation and sub-contracting the work to you. Be the first in your area to offer TAP® Pest Control Insulation. If you are ready to learn more or get started, the next step is easy. Simply contact us, and let us begin the process with a company profile and non-disclosure agreement. Soon, you will be THE insulation contractor of choice in the market(s) you serve.